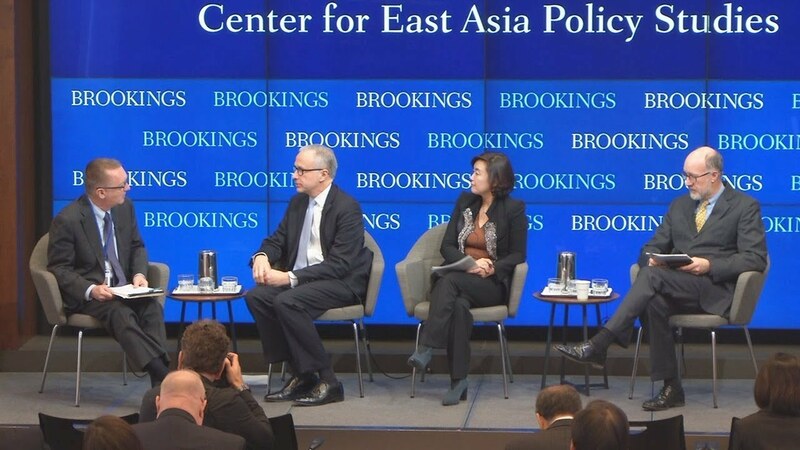 On December 4, the Center for East Asia Policy Studies at Brookings hosted distinguished U.S. and Asian counterterrorism experts to articulate the terrorist threat in East Asia and how it has evolved in the region. Panelists also assessed the mechanisms for protecting civil liberties and good governance under a counterterrorism strategy, as well as its implications for regional and international cooperation. 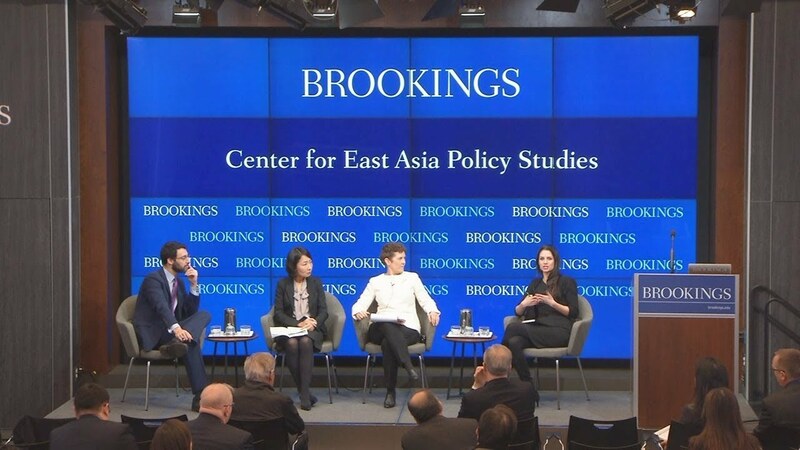 This conference is part of the Asia Transnational Threats Forum, an interdisciplinary forum launched by the Brookings Korea Chair that harnesses the collective expertise of U.S. and foreign partners to tackle key strategic issues affecting all of Asia. 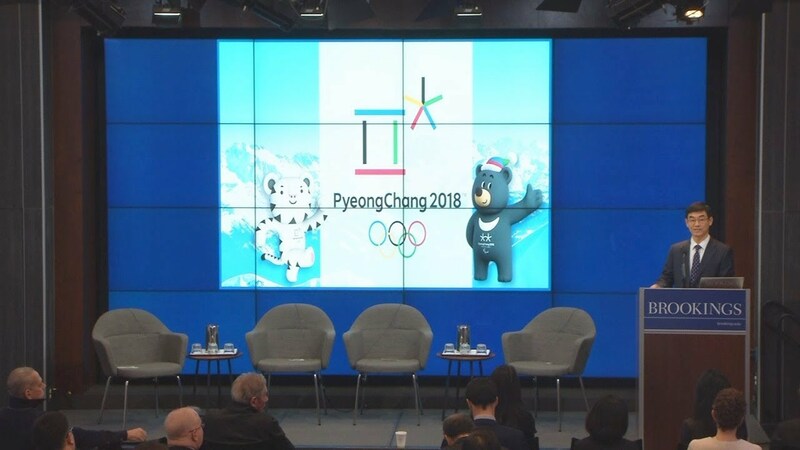 The first event was on cybersecurity in Asia on June 2018. Following each session, panelists took questions from the audience.